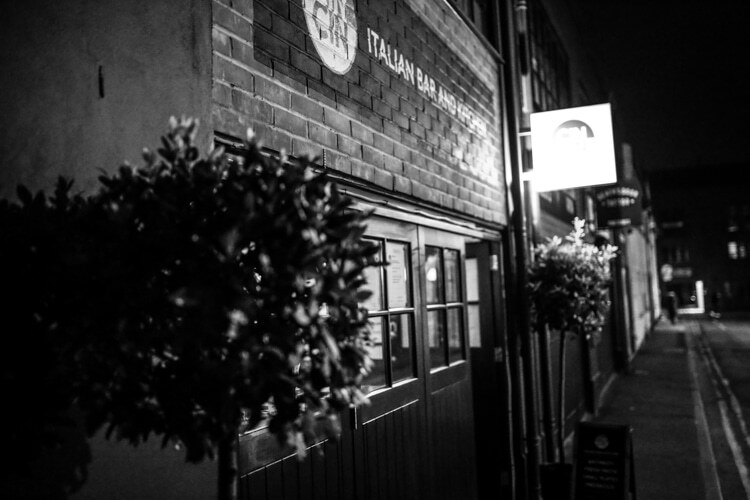 Back in 2013 Cin Cin Brighton took their passion for Italian food and drink on the road. 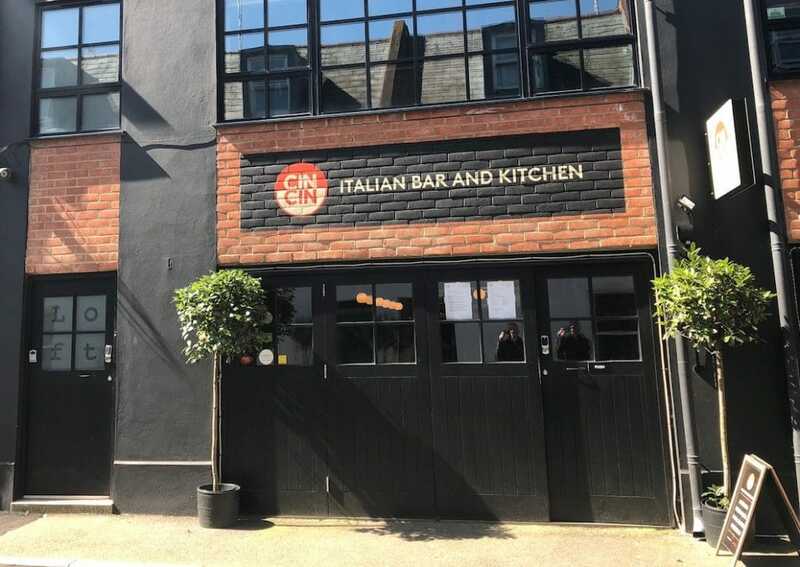 Also nearby to Cin Cin..
Operating out of a vintage Fiat van, the team behind Cin Cin Brighton, toured the festival and events circuit serving stunning and elegant Italian dishes. In 2016 they settled to life in Brighton at their unique 18 seater bar and kitchen. 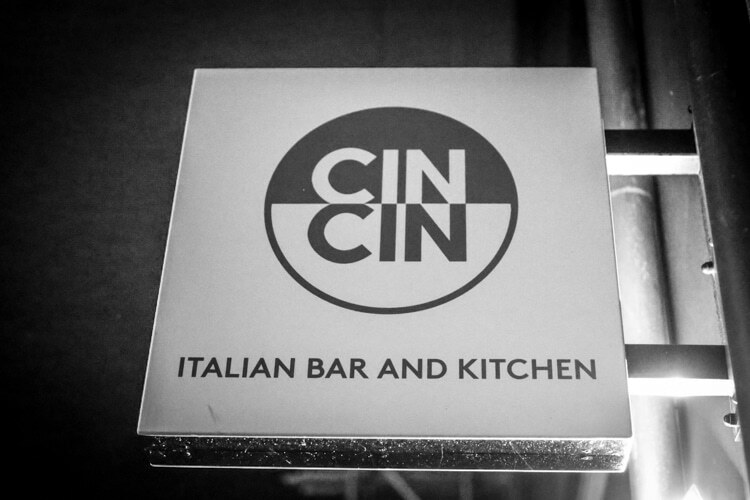 Serving the same exquisite dishes, drinks and with a passion for superb service, Cin Cin has become one of the city’s must try venues. 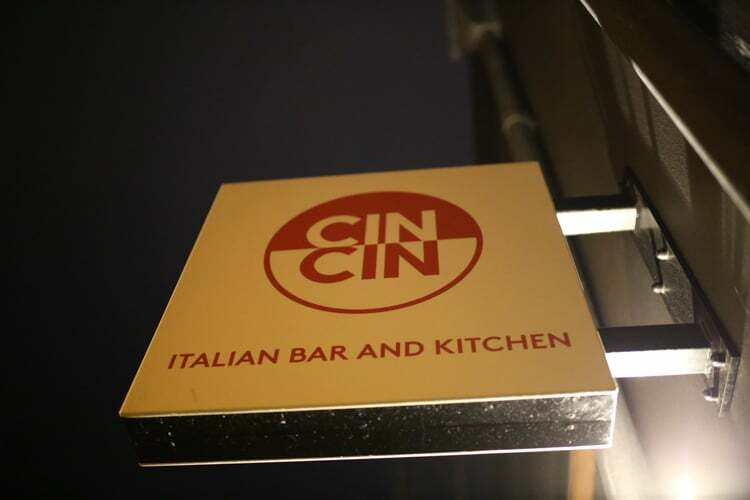 Whether you are stopping by for an express lunch with a glass of wine, or for a full evening dining experience, you can count on Cin Cin to deliver a truly exceptional meal that you will want to tell all your friends about. If there is one thing that sets Italian cuisine apart, it’s the ability to take simple ingredients and turn them into some exceptional. 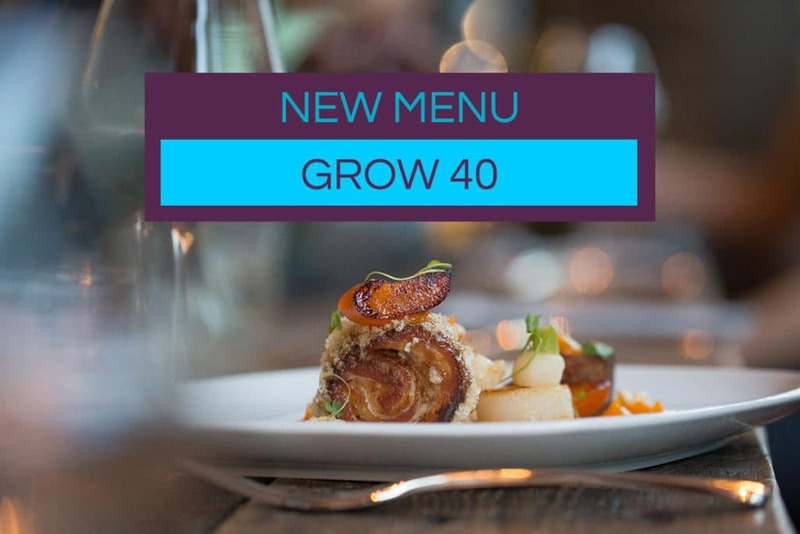 Cin Cin have taken this truly to heart and create wonderful plates of food that bring out the best in their ingredients. Begin your meal with some nibbles and antipasti of the highest quality. Seasonal small plates celebrate Italian cuisine and culture, and of course the pasta dishes are the highlight of every meal. Be sure to leave enough room for dessert where you will discover some joyous ways to end your meal. 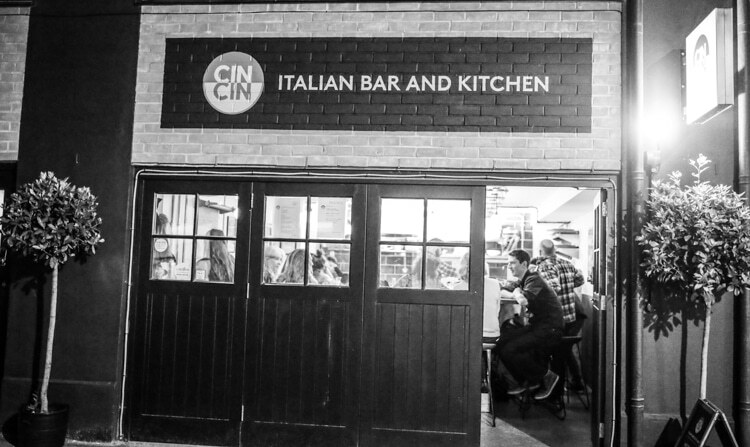 Cin Cin Brighton is focussed around the open bar and kitchen with diners sitting around the cooking and serving area. This makes for an extremely sociable and intimate dining experience where guests are fully immersed in the whole Cin Cin experience. Be ready to share conversations with your neighbours, waiters and chefs who welcome you as an old friend at every visit. An outstanding evening at Cin Cin on Vine Street. Love the seating plan and social dining aspect.